Here’s another post title song reference for you (or Ralph 😉 ) to name the singer, lol! So there’s been a few life changes happening over here in HellyLand with the biggest being a career change for me. I’m excited to share with all of you that I am now a REALTOR!!! I’ve written in the past about my tug-of-war with teaching and this last stint was the clincher in which I realized I needed to take a break from it. I absolutely LOVED being an English teacher, but the amount of grading was extremely taxing and overwhelming. And, the politics of it all (I’m in Arizona where we’re the last in the country for student funding) was/is disheartening. 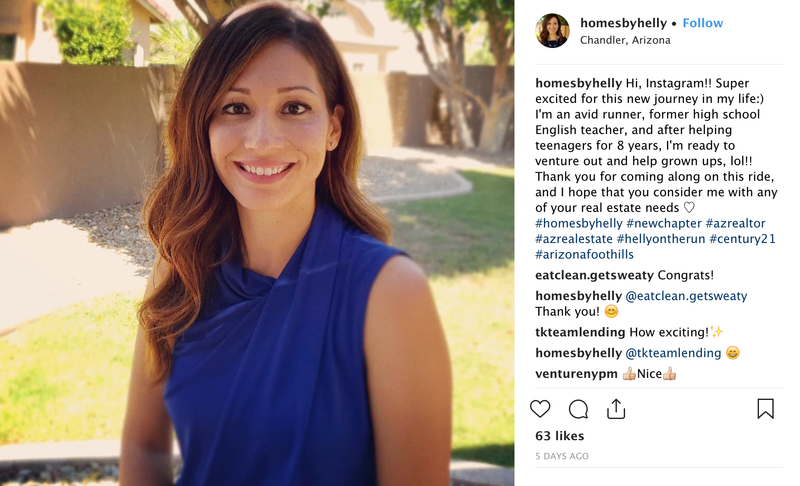 I knew I still wanted to help people because that’s my jam, and I knew that I needed flexibility with scheduling because of my husband’s traveling andplusalso #kids…..I kept coming back to real estate. It was 6 weeks of schooling, 2 exams, and a ton of money but now it’s official!! I even have my own Facebook and Instagram business page that you can follow if you want to see me looking like a normal person and not in sweaty running clothes, LOL. I feel so professional!!! With all this newness, it’s no wonder my running has faltered. I’ve shared with you my recent struggles with my motivation towards training (or lack of) and I think it’s because I’ve been so focused on this career change. It does worry me, trying to balance it all, but I’m excited to try something different. If it means that running might need to take a back seat, I think I’m going to have to let it. –Have you gone through a major career change? Did you end up liking it? –What tips would you give a new realtor? What are some things you liked/disliked about yours? –Did you catch the singer of this post title? Sorry if you’ll have this song in your head all day, lol! Is that Sheryl Crow? I don’t want to cheat haha. 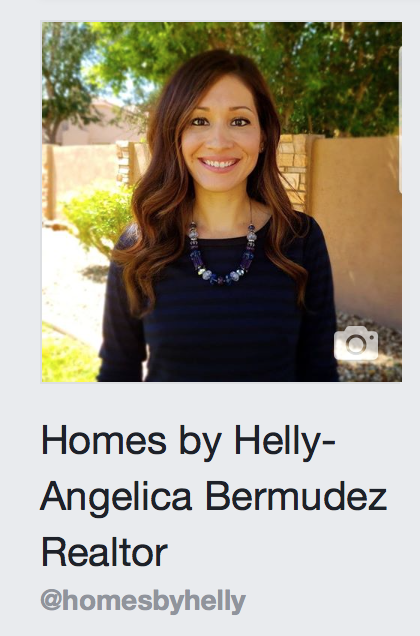 I promise if I ever somehow move to AZ, you are my realtor. Our realtor was AWESOME. It was her knowledge of the area that really made her great. She shared lots of details about traffic, schools, what’s around and what’s not around, stuff like that. The houses are the easy part haha. Ding, ding, ding!! You got it, lol!!! Whew! I’m glad I got this one and redeemed myself from last time haha. We were new to the area. I was relocating for a new job. I think most people can look at a house and tell if they like it or not, but it’s all the extra things that you don’t see that really make a difference. Very true! One last question: how did you find your realtor when you relocated? My employer recommended her. I didn’t have to use her as part of my relocation, but they spoke highly of her. Nice!! Thanks for all of your input!! Congrats!!!!! This is so exciting! I loved my realtor. I was really nervous picking one because I hate being sold things that aren’t right for me (like at a used car lot) but I knew she was going to be awesome when we went to a house and she started snapchatting some dogs chewing on a moose hoof in the yard next door (it’s something you can give your dogs here) because it was one of the weirdest things she’d ever seen on a house tour. I loved that she was keeping it relaxed and was willing to make fun of some of the crazy things we saw while house hunting. House hunting in Alaska is totally crazy! Congrats!! I’ve wanted to do this for so many years but sadly financially I’m stuck. Can’t wait to hear all about it.